The footwear, apparel and equipment brand most recently worked with Saatchi & Saatchi. 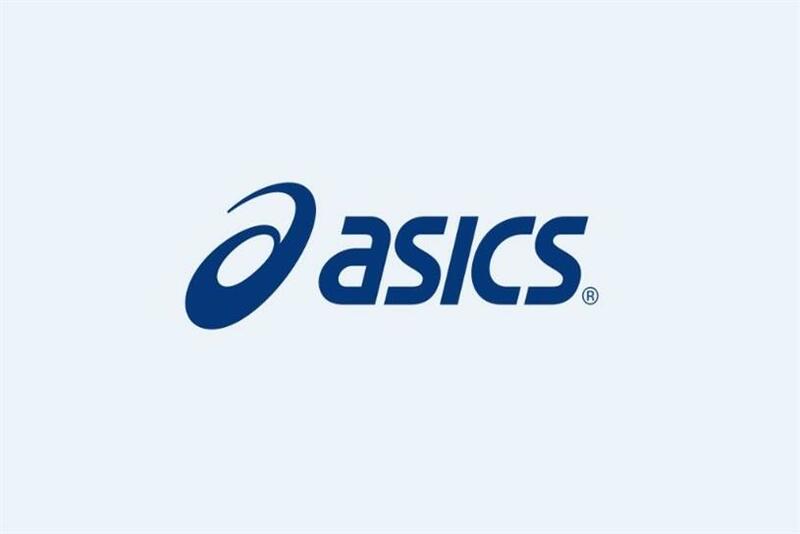 ASICS has appointed barrettSF to lead creative and brand strategy, the agency’s co-founder and managing director Patrick Kelly announced today. The San Francisco shop will handle creative work for ASICS’ Running Performance category starting with a product launch this spring. "ASICS is one of those dream clients for us," said Kelly. "They have a rich history and are driven to continue to innovate both in the running space and how they promote their products." The brand was founded as Onitsuka Co. Ltd. in 1949 and formally became ASICS Corporation in 1977. The athletic footwear, apparel and equipment company was born on the belief that a sound body fuels a sound mind, which is why the name is an acronym of the Latin phrase "anima sana in corpore sano" -- meaning "healthy soul in a healthy body." It was previously reported in September 2017 that Saatchi & Saatchi had won creative rights for ASICS. Campaign US has contacted the agency for comment.